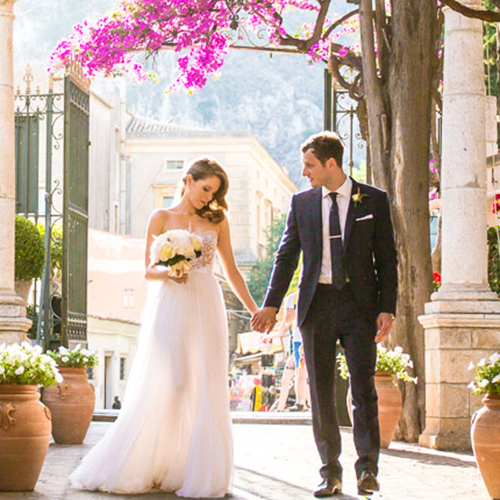 Everything you need to know about getting married, celebrating your anniversary, engagement, honeymoon or romantic holiday in Sicily and spectacular Taormina in particular. To plan a wedding far away from home, especially if you don’t speak the local language, can be quite challenging. 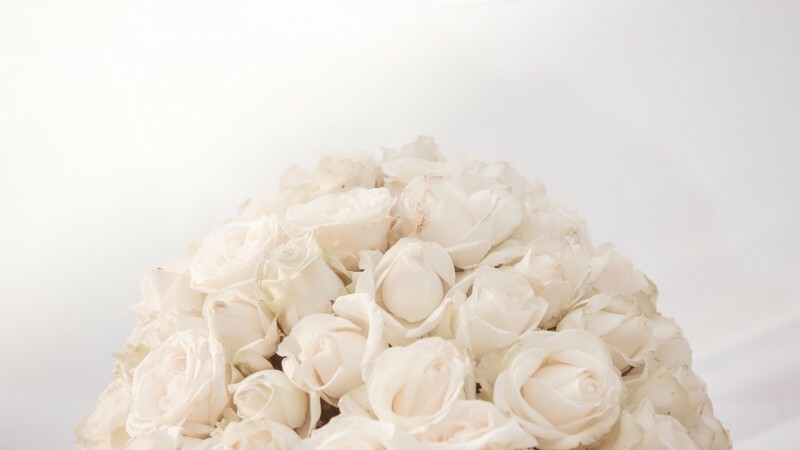 Our aim is to help guide you through the jungle of choices and possibilities so that you will get the wedding of your dreams…without any nasty surprises. 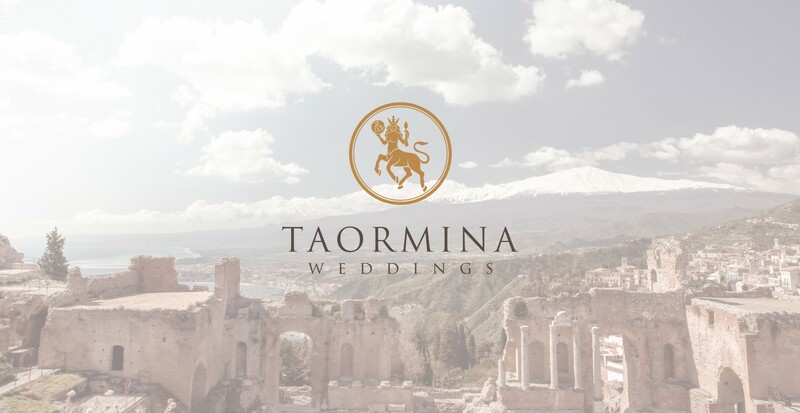 TAORMINA WEDDINGS is a destination wedding agency based in Taormina, Sicily. 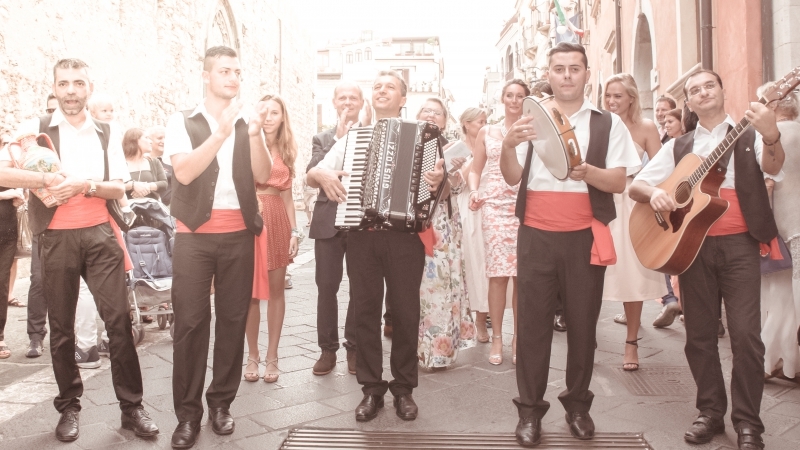 We are specialized in arranging and orchestrating charming and unique celebrations in Taormina, but we also organize events anywhere in Sicily. Knowing all the difficulties of planning and executing a destination wedding from far away, we will do everything to transform the stress and anxiety into relief and excitement. 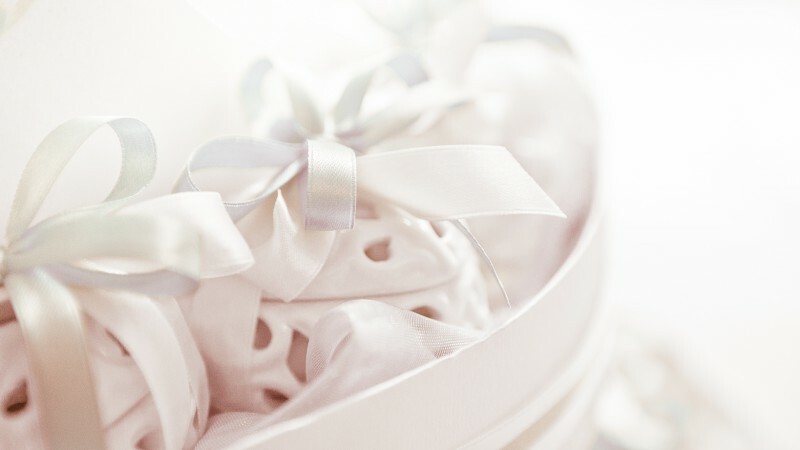 Whether it is just the two of you or a large group of family and friends, you can relax and fully enjoy your big day. 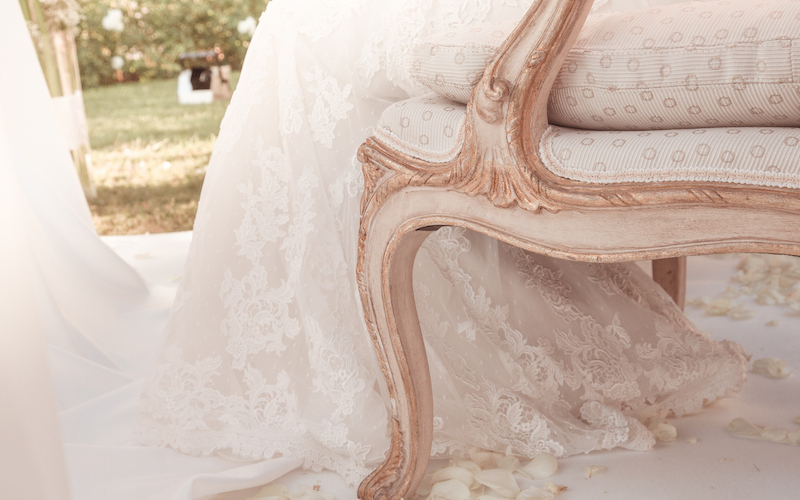 We don't just plan a wedding; we style it, design it and produce it to make it match your vision and personality. We do everything and anything to make your dreams come true. 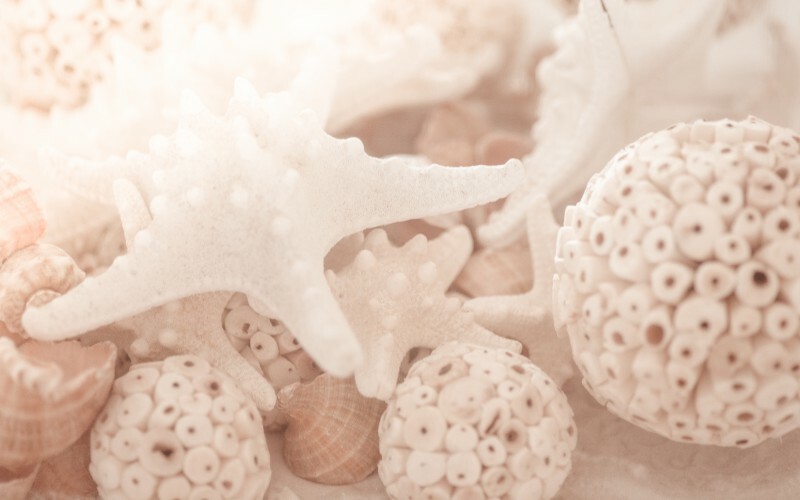 We offer you creative ideas, tailor-made solutions and unique design, suggesting and booking the right services for your wedding day as well as arranging accommodation, welcome cocktail parties, sunset sails, a pampering spa day, fishing charters, a helicopter trip to Etna and the Aeolian Islands, wine tasting and anything else that you would like us to arrange, find or do. 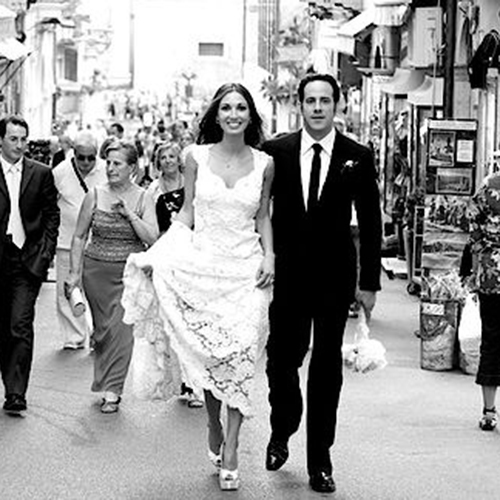 To plan a wedding far away from home, especially if you don’t speak the local language, can be quite challenging. 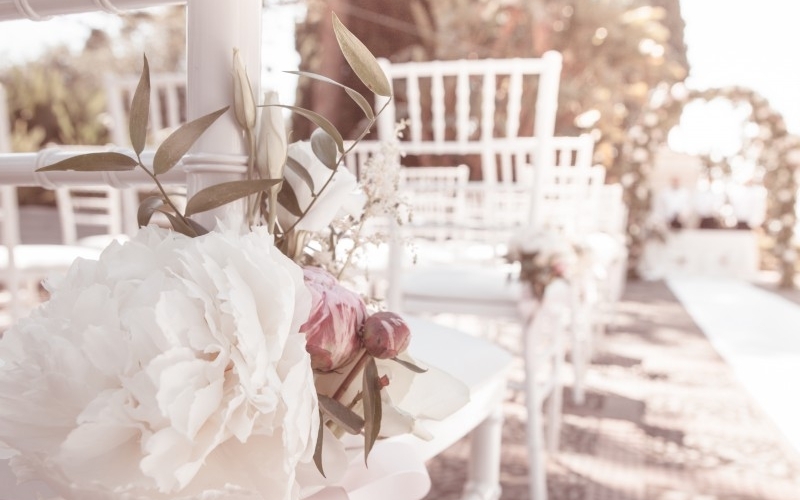 Our aim is to guide you through the jungle of choices and possibilities so that you will get the wedding of your dreams…without any nasty surprises. Knowing all the difficulties of planning and executing a destination wedding from far away, we will do everything to transform the stress and anxiety into relief and excitement. Whether it is just the two of you or a large group of family and friends, you can relax and fully enjoy your big day. We don’t just plan a wedding, we style it, design it and produce it to make it match your vision and personality. We do everything and anything to make your dreams come true.
" 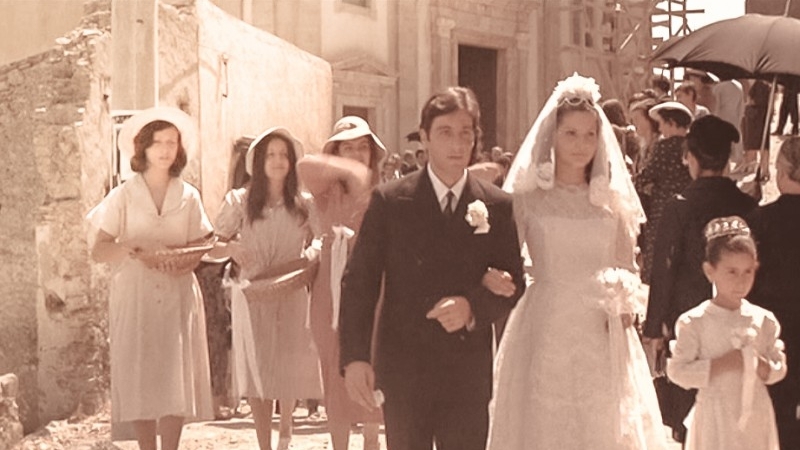 Getting married abroad obviously worried us as we live in the UK and could not be in Sicily to plan every detail, but from the minute we met Mariangela, or Mari-ANGEL as we call her, our minds were set at ease. Not only is she calm and relaxed, she is extremely efficient and nothing is ever too much! Every detail of our wedding was perfect, from our beautiful flowers, to the stunning table settings. To say our wedding was a magical fairytale is an understatement , and that is Largely to the Fabulous Mari-ANGEL! We are still pinching ourselves now as it all seems like an amazing dream. "People tell you that your wedding will be the best day of your life, which of course you expect, but it was on another level! None of this would have been possible without the amazing, professional but personal care and attention from Mariangela. From the very start she made us feel safe but excited in her hands, we were able to adapt any part of the day to exactly how we wanted it - from the magical setting brimming with elegant flowers to the harmonious sound of the string quartet to the bespoke but authentic food and wine - nothing was ever a problem. Mariangela's years of experience in organising events and primarily weddings certainly shone through - her calm and collected manner made all the decision making fun and exciting as opposed to stressful or arduous, she kept us at ease throughout everything, especially on the day. We can't thank her enough!" 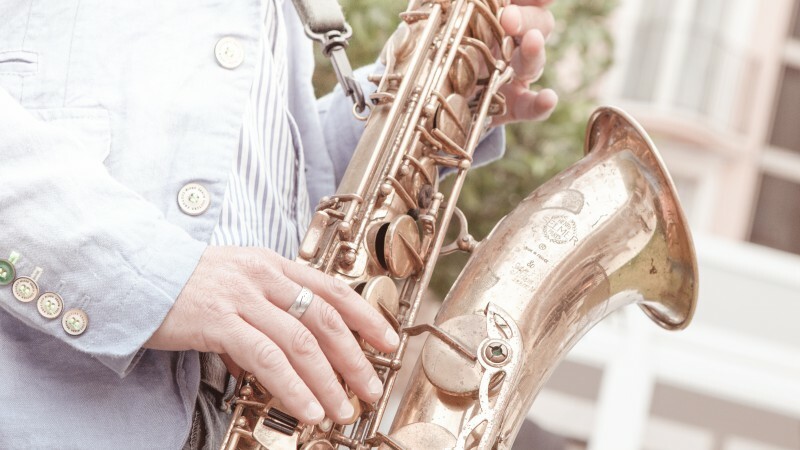 ”Mariangela’s event management process has extraordinary precision with impeccable timing and the service that is so effortless that you don’t notice it. Everything was perfectly orchestrated and handled with utmost professionalism and calm with the sole goal of creating an unforgettable experience. 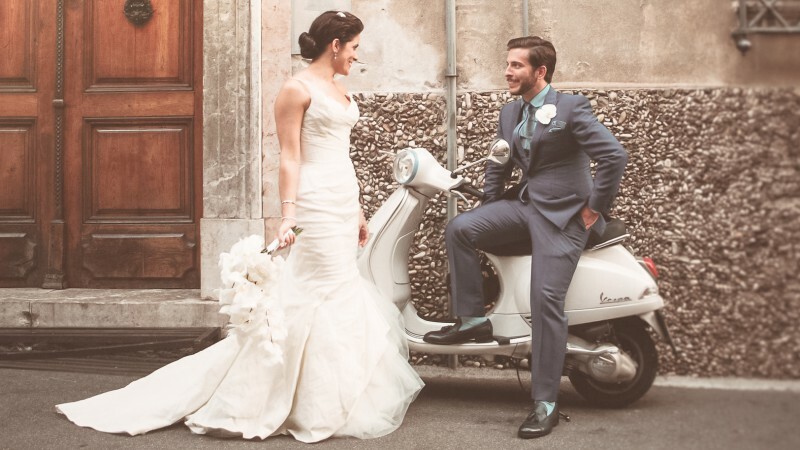 ”From the very first moment I contacted Mariangela about my wedding, her professionalism and friendliness shone through. Her excellent organizational skills, considerable network of contacts and experience are unparalleled, whilst her warmth as a person really makes you feel at ease. 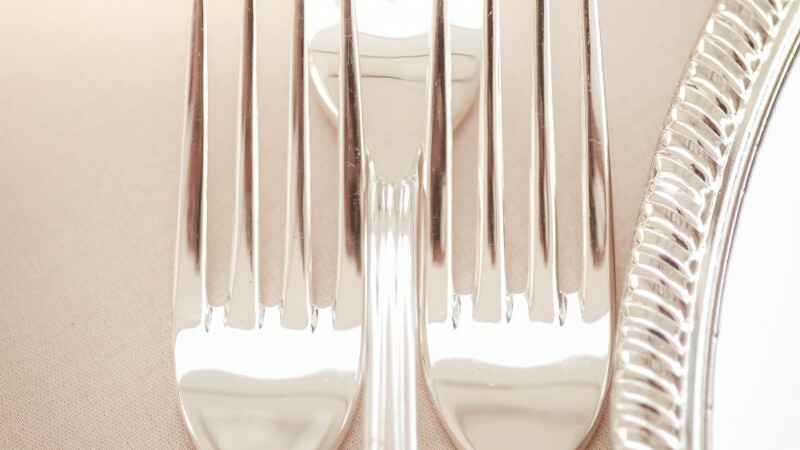 From big decisions about the setting, the menu and the timings to the smallest and most intricate details, Mariangela is ready to discuss an array of options and ideas. Her knowledge and openness make you feel that anything is possible. She treats clients as individuals and listens to exactly what it is they hope to achieve. She was able to take our hopes and dreams for our wedding and translate them perfectly into a beautifully curated event. Our wedding was truly magical. 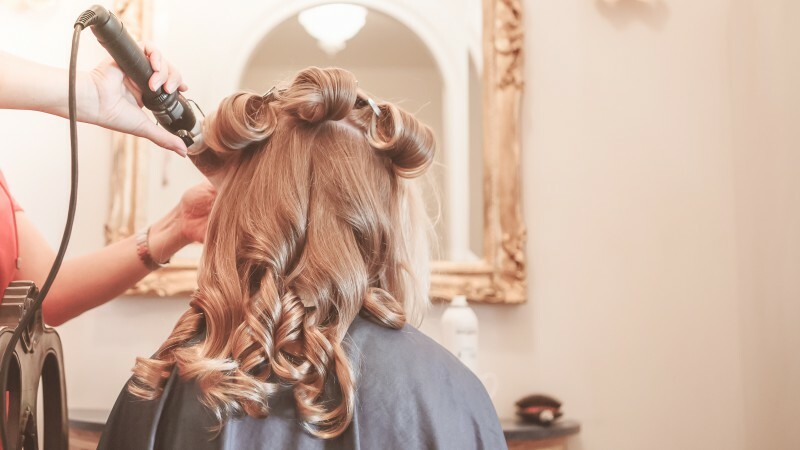 Our guests had travelled from every continent to be with us on our special day and everyone was touched by the beauty of the location and the attention to detail at every turn. 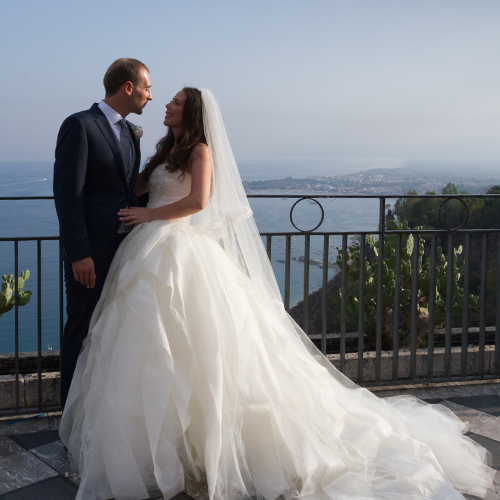 Mariangela remained at the helm and seamlessly oversaw all logistics meaning that my husband and I were free to enjoy ourselves with family and friends and celebrate the most wonderful day of our lives. 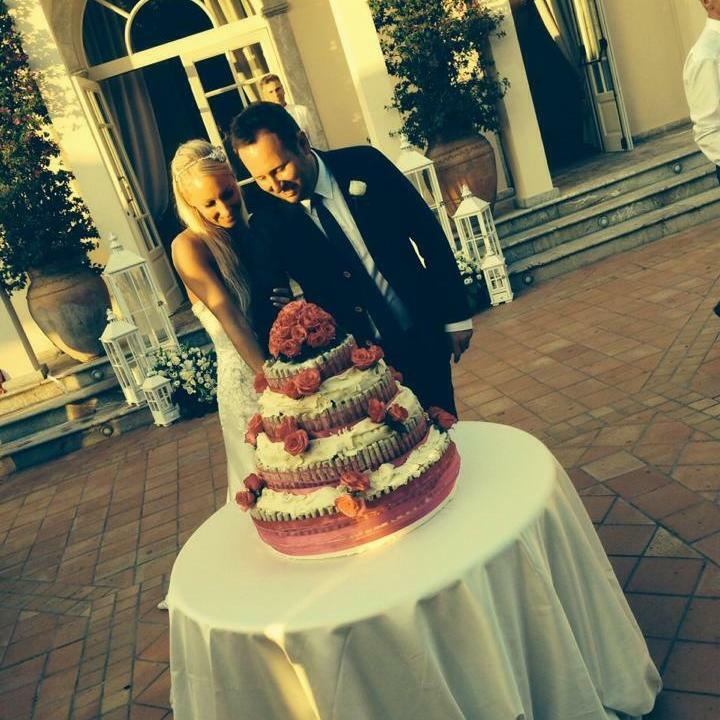 Back in September 2014 myself and my now wife got married in Taormina, Sicily. 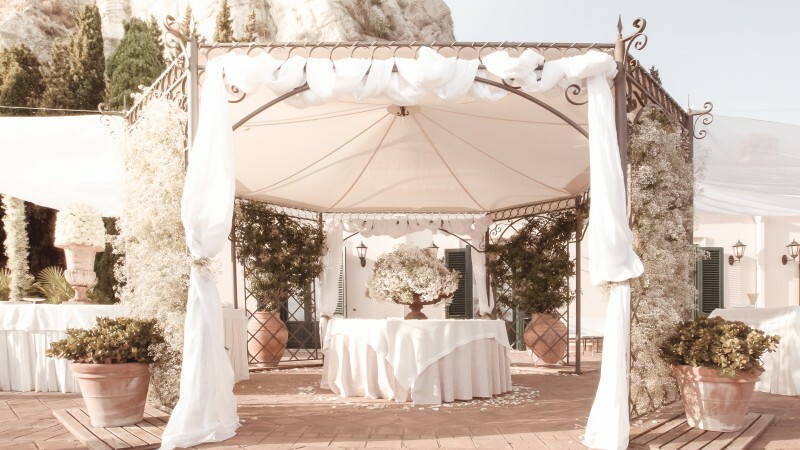 We had always wanted to get married abroad and decided to travel out to Sicily in the April to look at potential venues. Having a few ideas in mind we looked at options we had researched prior to arriving in Taormina. There were a few good options but we were finding difficult to get the day we wanted as we found several places had many rules on when you would use the venue and how our wedding day would work. We were getting a little disappointed until we happened upon Hotel Timeo. The venue was fantastic but what really impressed me was on my first time of visiting the venue we were able to meet with Mariangela (the events coordinator) and nothing seemed too much trouble. 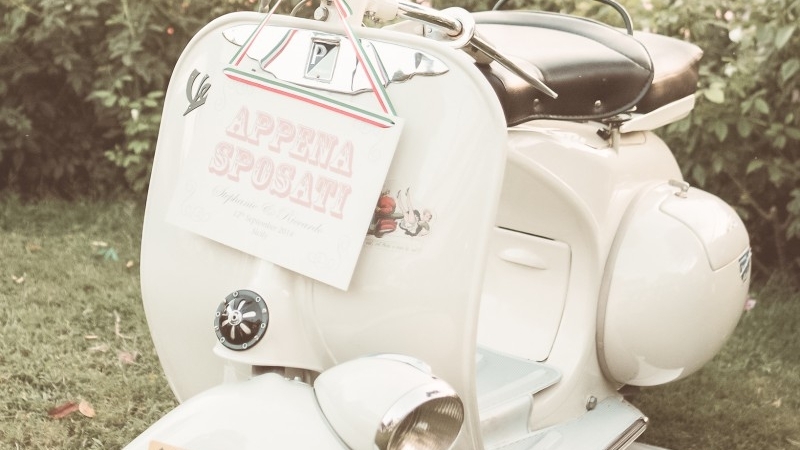 We had an initial meeting and everything we wanted was possible and Mariangela made us feel like our wedding was so important to her and she could sort any small details we wanted. This was fantastic for us as living in England and trying to organise our special day abroad did worry us a bit. However after our first meeting in April we decided to go ahead and book the Timeo. We then revisited Taormina that summer to sort all the fine details out. 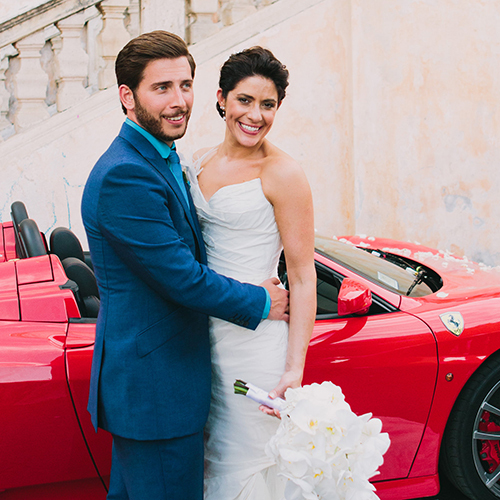 Again Mariangela spent hours with us making sure all aspects of our day were planned down to the smallest detail. We couldn’t have been happier with how the meeting went and knew our day was going to be perfect!